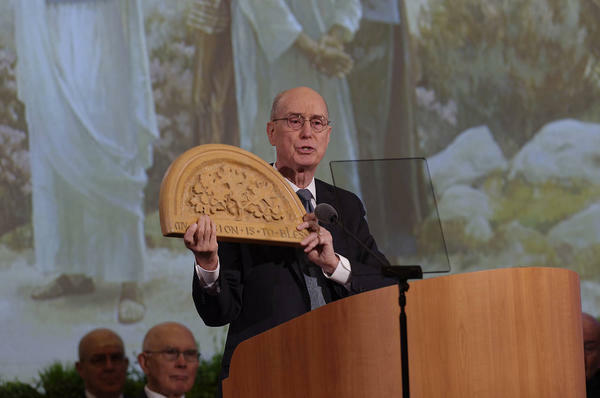 Latter-day Saints have covenanted to do all they can to help others gain and exercise the faith in the Lord that will lead them to qualify for the glorious blessing of eternal life, said President Henry B. Eyring at the 2015 Seminar for New Mission Presidents on June 26. 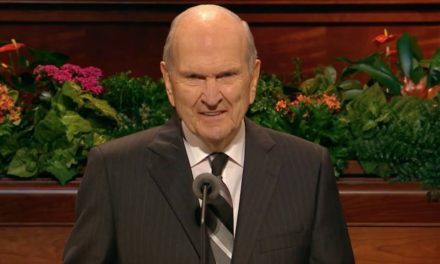 “Faith in the Lord Jesus Christ generates the power to make covenants and to keep them to the end,” said President Eyring, first counselor in the First Presidency. “It is faith in the Lord that brings people to true repentance. 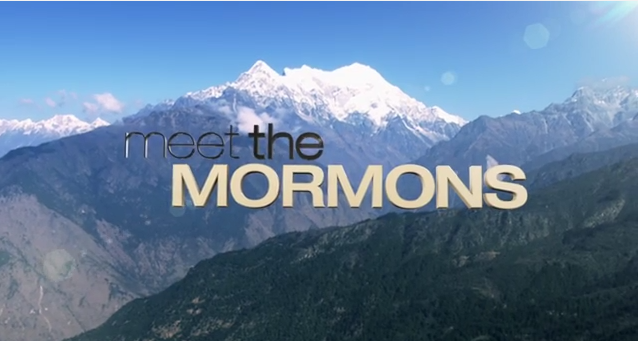 It is faith in Jesus Christ that leads them to be baptized. 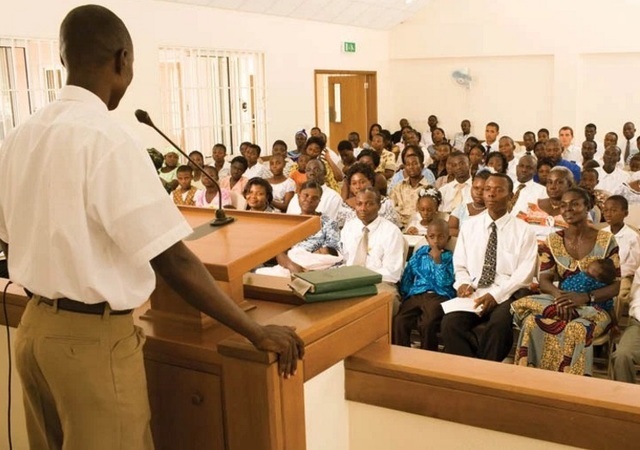 It is faith in the Savior that leads them and all of us to always remember Him and thus have the Holy Ghost as our companion. And it is faith that will motivate us to pray always to the Father that we will not be overcome. President Eyring began his remarks, titled “My Mission Is to Bless,” by sharing a memory from a similar seminar he attended long ago.